Have you been looking for an affordable, reliable emergency plumber in the Paso Robles area? 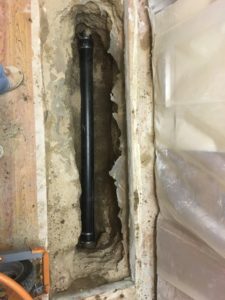 Look no further than Quality 1st Plumbing and Drains, the best choice for a Paso Robles emergency plumbing services! We are a locally owned and operated business offering expert plumbing, troubleshooting, and repair services to all of SLO County and beyond. Owner Sky Sepulveda has been building several lasting relationships with clients here in San Luis Obispo County, some of which include well-known local businesses and property management companies, for many years. Sky has developed methods of simplifying the troubleshooting process of most plumbing systems, allowing Quality 1st Plumbing and Drains to keep our prices fair and our efficiency high. We’re constantly on the watch for any new advances in the plumbing industry to stay on the cutting edge of things so that we can help our customers in the most efficient ways possible at an affordable rate. 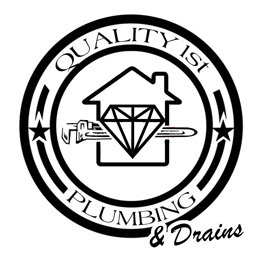 Quality First Plumbing & Drains is a company that aims only to satisfy our clients at a fair price. When we arrive at a job, we come fully-armed with not only the tools we need for the job, but cleaning supplies as well to assure that your home is cleaner than when we arrived. We even wear shoe covers to avoid tracking in messes and staining your floors. The customer’s satisfaction is our top priority, with Quality 1st you don’t need to worry about cleaning up after us.